There are those who feel quite strongly that the best times on the mountain (in between pow days) are to be had in the Park. Others don’t know much about it, other than its inhabitants seem to boast an experimental sense of fashion, and an open attitude towards gravitational punishment. Let’s now demystify these zones of freestyle-merriment with the following list! You can’t progress if you’re on the couch with an injury. Take things one step at a time, and don’t bite off more than you can chew. Maybe when it’s super foggy, off of a jump you’ve never hit before, is neither the time nor the place to take that next step. Be sure to familiarize yourself with the proper park etiquette, and safety tips found here. With 99 acres of mountain to attend to, and up to 1400 riders per hour pounding down on their sculpted playground, the Park Rangers are faced with a formidable task, one which they take on with great pride. They are as passionate about your freestyle abilities as they are their own. Because they’re shredders themselves, they know firsthand what it takes to make a feature sing, and they appreciate the difference between what’s merely usable and what’s actually awesome. Why not? You might also find the love of your life in the grocery store. Anything is possible! Even if you’re not interested in ever jumping or jibbing, those who are can provide an endless stream of attempts that amuse and impress. Ride up the Catskinner chairlift on Blackcomb for perfect flyover viewing of current and future Olympic/X-Games medalists hustling their hearts out in the Highest Level Park. 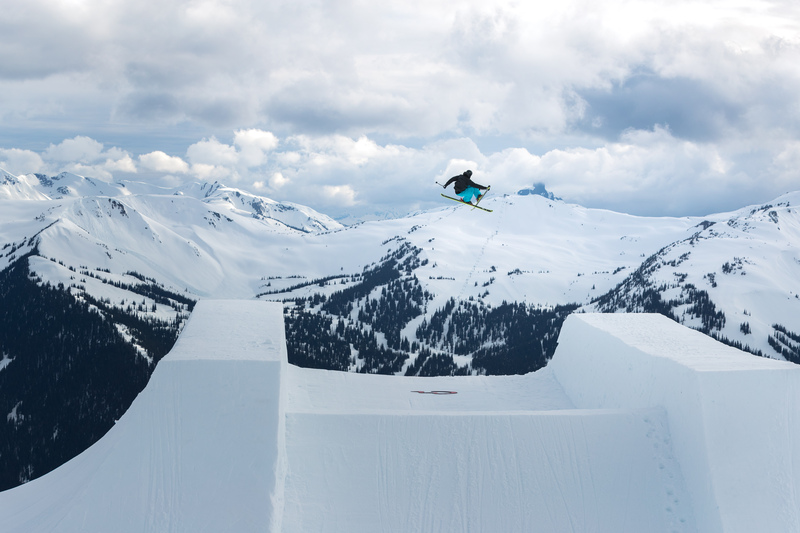 On Whistler, take the Emerald Express for a tour of the Habitat Terrain Park, which has more flow-inspired jumps, bonks, and jibs that beckon creative riding. 7. When it snows 30cm, it also lands in the Park. 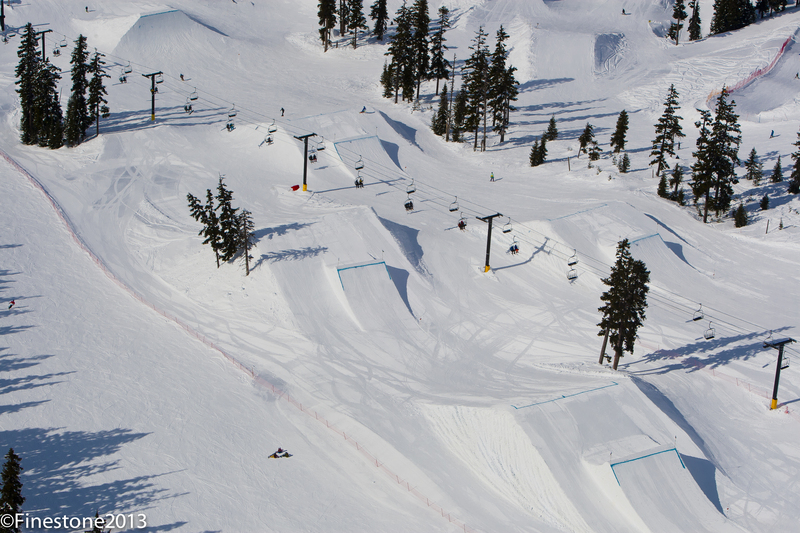 Some people have the mindset that Terrain Parks are specifically anti-pow. Guess what? It snows there too. Yes, a legitimate pow day can make the Park more challenging, replacing predictable grooming with haphazard bumps and inconsistent snow-depths. But if you’re lucky enough to stomp a landing and explode through fresh snow, you’ll quit scoffing at the concept of Park-pow. Just make sure not to duck the rope to slash turns in the Park before it’s open. Our Park teams work hard to dig out hidden features, give them time to make things safe before heading in.